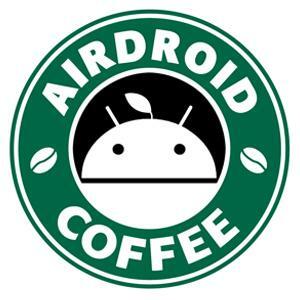 Have there been any updates on this, or is paypal still the only way to pay for Airdroid. I would love to have the premium version, but it will not happen as long as i have to make an Paypal account. PayPal is still the only payment method for most of the countries. We are now working with other payment companies. And you may try the guest-checkout of PayPal, you don't need to register a PayPal account. Go to https://www.airdroid.com/en/pay/ > select the plan you need > uncheck the option of "Auto renew" > click Pay with PayPal > pay with a credit card. Try if this helps. BTW, which country are you in? You don't like using PayPal, or?